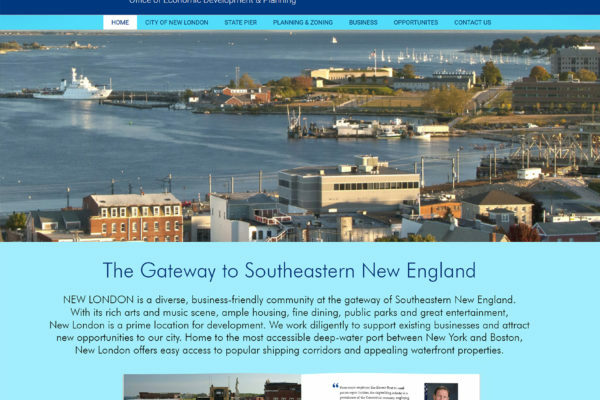 Connecticut’s maritime economy depends on its three deepwater ports,Bridgeport, New Haven, and New London. Our rivers and harbors also make important contributions to Connecticut’s economy. 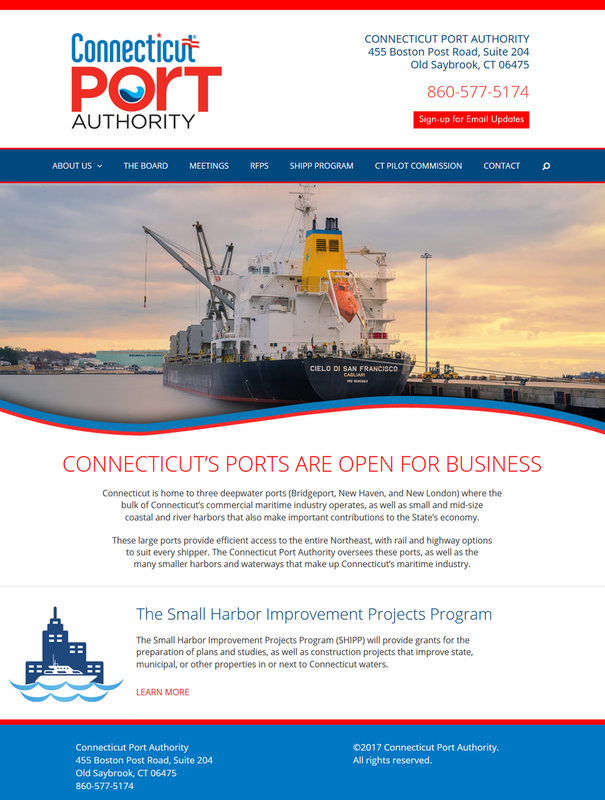 The Connecticut Port Authority turned to Quinn & Hary to design and build a powerful new website. Featuring substantial new content and photography. 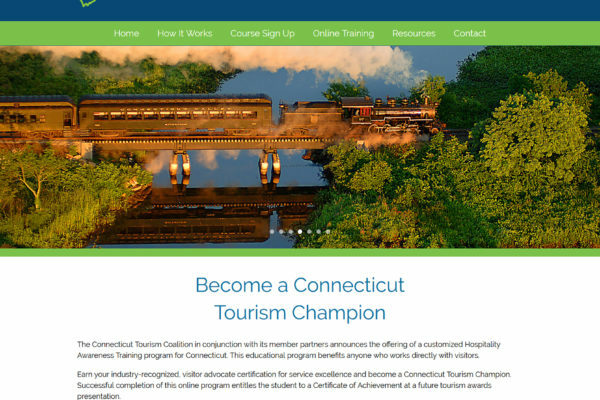 CTPortAuthority.com provided a significant first step in elevating the organization’s brand awareness. 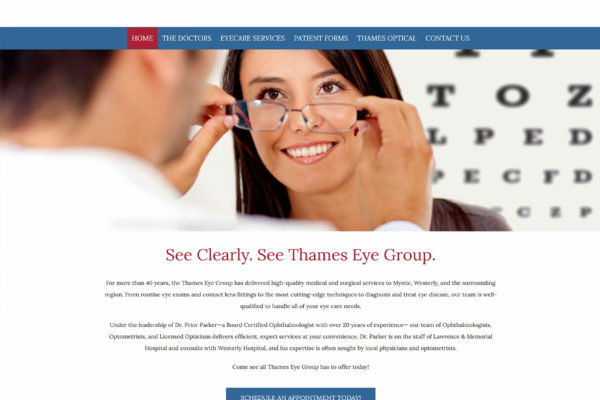 Copyright © 2016 Quinn & Hary Marketing. All rights reserved.